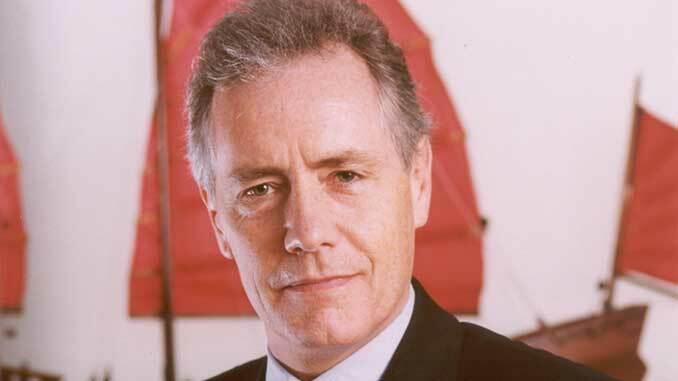 In a visit to Hong Kong when he addressed members of the Hong Kong Shipowners Association on May 16, the secretary general of the International Chamber of Shipping, Mr Peter Hinchliffe praised the Hong Kong Shipowners Association and especially the contribution of HKSOA managing director Arthur Bowring (pictured). 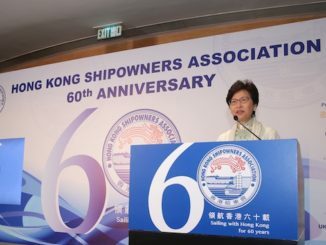 “Hong Kong shipowners have a very strong voice in the development of ICS policy, Mr Hinchliffe said. 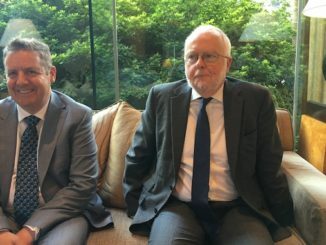 “Arthur [Bowring] is the strongest of advocates for the views of Hong Kong Shipowners and is fiercely determined to keep ICS on exactly the right track. 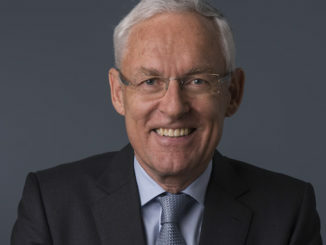 His contribution to the work of ICS whether as the chairman of the Labour Affairs Committee, as the employers spokesperson at the International Labour Organization or as a passionate debater at the ICS Board, is very significant and not to be underestimated,” he added. ICS brings together national shipowners associations around the world. Currently 37 maritime nations are represented in the membership, adding up to more than 80% of the world’s shipping tonnage. ICS attempts to collate the views of its members and distil them wherever possible into a single position on regulatory matters and to argue for and defend that position in the appropriate forum.